South Africa’s dance music industry is as lively as ever, with young producers working their way to the upper echelons of the scene—on the back of their innovative, world-class releases—and so, influencing the direction of local music for years to come. 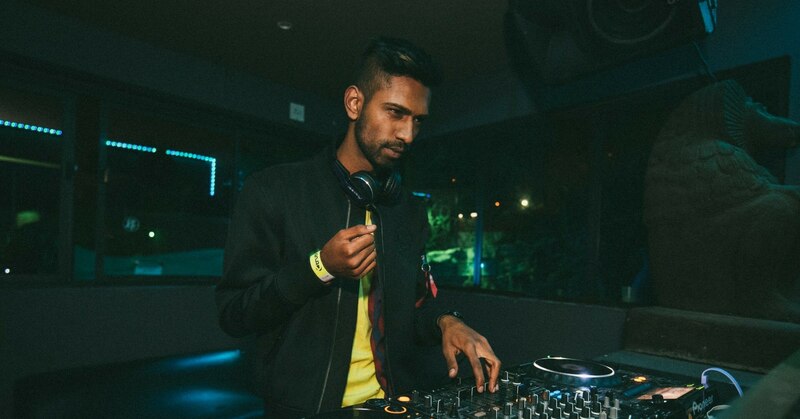 Joining the ranks as one of SA’s most intriguing electronic artists is Johannesburg native Avi Subban. Within two years, Subban has positioned himself as a force to be reckoned with, bringing a unique. exotic flavour to his deep house productions. His releases have made their rounds across some of SA’s favourite independent labels like Kalushi Recordings, Multi-Racial Records and Stay True Sounds, as well as Croatia’s Dubwise Records and Deep Promises Records in Italy. Performing alongside internationals Stimming, Eric Volta, Just Her, Sebastien Leger and Hyenah, and with support from the likes of Atish, Nadja Lind, Lars Behrenroth and Martin Landsky, Avi Subban’s signature sounds have become a mainstay in clubs across the country. 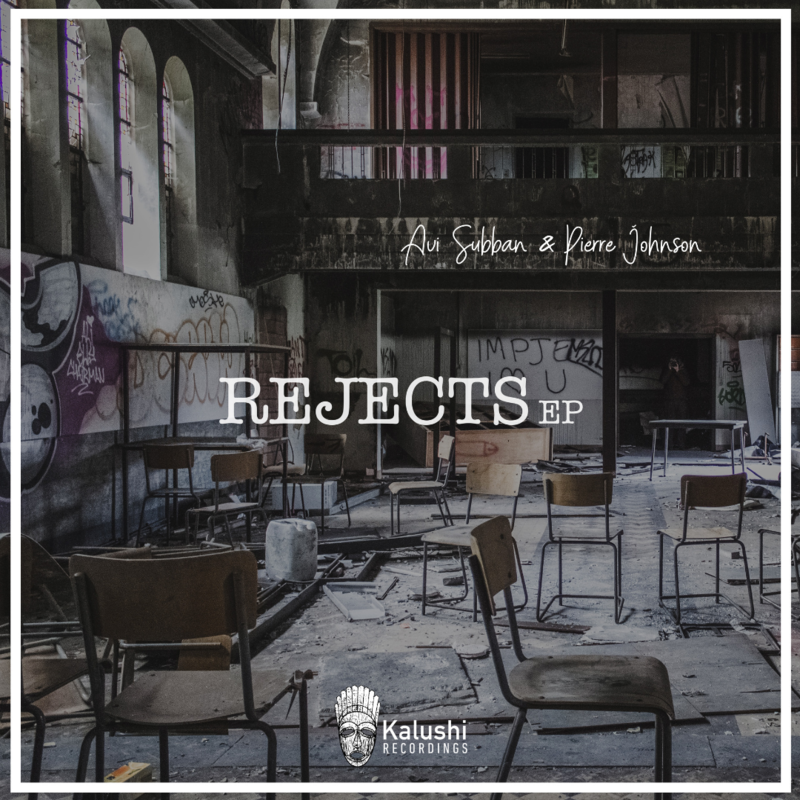 As his Rejects EP with Pierre Johnson goes live on all platforms today, we caught up with this prime talent to find out more about the man behind the music. It’s fair to say that Avi Subban has arrived in a big way in the industry this year. What has the year been like for you? My year started off very quiet. It was actually very stressful. Pushing out music continuously, making the right connections and being present in the scene has changed that drastically. Not only has my release schedule grown exponentially, but so has my gig guide. Where did your love for electronic music begin? My parents were major fans of dance music when I was growing up. If it were not for them sharing their love of dance music with me, my life would’ve been very different. I was exposed to trance, techno and then to local house music and kwaito at a very young age. The one song that changed my life the most was DJ Rolando’s “Jaguar”. One of my fondest memories is sitting in the back of my dad’s car at the age of 4, listening to this song. That’s when I realised how beautiful dance music is. Your productions have become hot property in the last two years, with releases on Kalushi, Stay True Sounds and even labels abroad. What changed in the last two years that has spurred this impressive release schedule? I left my day job to build a career in music early 2017, which was risky, but so worth it. I got to spend more time producing, building my catalog in advance, and making connections with some amazing people in the industry. At that point in my life I had no choice but to believe in myself and make this dream a reality, and that was my turning point. What would you say are your greatest influences when creating music? People are my greatest influence. In essence I make music for them and not myself. I love people! Focusing on the emotional connection found in music, I try to empathise and recreate an emotion that’s either relatable or fresh and surprising. Being someone who’s deeply in touch with their emotions and has taken time to understand it makes this easier. Knowing that I am able to create a moment in time for someone to escape or reconnect to a specific emotion is a blessing because without being physically present, I can still impact someone’s life. The Rejects EP releases on all platforms today. How did yourself and Pierre begin making music? I began producing at the age of 15. I had no experience in music whatsoever and could not even play an instrument or understand music theory, but the process of creation was therapeutic and rewarding, regardless of how it may have sounded at the time. I studied further into the technicalities of sound and music after high school, which boosted my knowledge and confidence. That’s when I was able to fully translate what was in my mind and recreate the sounds and landscapes. Pierre and I alike found an escape in producing, and although we may have taken different paths to get to where we are, the vision, passion and work ethic is the same, which is why we had such a great time making the EP together. What makes you guys such a good production duo? We have major respect for each other’s music and we are more than just producers collaborating, we are great friends too. We got to spend a good amount of time together before working on this project and that helped us truly express ourselves in this release because we understood one another. It’s important for me to collaborate with not only someone who is talented in their craft, but someone who is overall a great person to be around and get to know. You’ve played some of the countries best venues and parties. What’s your favourite place to play? There are 2 at the moment, Truth nightclub in Johannesburg is undoubtedly one of my favourites. This year I got to play there monthly and every night I got to share a new side of my music collection to a great crowd. Deep Town Jozi is also one event that’s very close to my heart. The culture created amongst the people is strong and unified. The people are filled with love for one another and for the music, which creates a respectful and welcoming atmosphere that truly signifies the South African party scene. What is your dream venue/party to be hosted at? I have an extensive list of venues and parties I’d like to perform at however currently I would love to perform at a Boiler Room event because of how free the artist is to express themselves. It’s a remarkable brand that has featured the most amazing artists in the world and the audience come to the party with open minds. The platform itself is massive and the production is world class. South Africa is overflowing with talent at the moment. What are your thoughts on the new generation of producers, and what do you think defines this new school of dance music? The talent in the country has escalated immensely. The new generation is truly doing an excellent job in sharing South Africa’s sound with the world. We are all focused on one thing and that’s breaking the boundaries of trends and making brilliant, timeless music. We are defined by the new age of technology; an easier access to information. Those who are working hard are continuously educating themselves and building their musical persona respectively. We have created a family and a new outlook to the industry as we bring people together with our music. You play The Low Down this weekend. What can we expect from your set there? Any unreleased music in your record box for the weekend? I’m playing at 10pm, which is when The Low Down is at its peak. I’m going for an energy-packed set that’s ethnic with a blend of good electronic elements. I always have a few unreleased tracks I want to play and new tracks I’d like to test too if the mood is right. Most of the time I never fully plan what I’ll be playing at an event because you may never know what people are eager to listen to. I’m a major fan of animation. The child in me still splendours in the infinite worlds created by animators. I’m an adrenaline junkie. Heights, roller coasters, anything with G-force involved, I’m happy. I have a deep interest for ancient civilizations and ruins. History can teach us a lot and we have so much to be grateful for looking back at where we came from. I also have a weird obsession with Rubik’s cubes. I finished a 3x3x3 at 14 and a 4x4x4 by 16. I’ll always pick one up if I see one. It’s definitely my favourite childhood toy! Rejects is available today on Apple Music. Follow Avi Subban on Facebook.